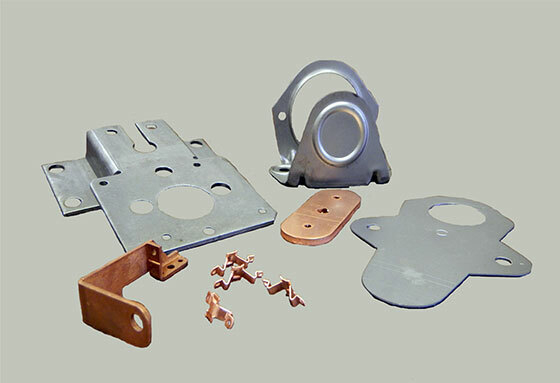 Waukesha Metal Products provides metal stamping and metal fabrication services to a wide range of industries. Our breadth of experience in metal forming and fabrication processes, combined with unparalleled design and engineering expertise and sophisticated equipment, enable us to provide high precision, best value solutions for virtually any industry. Areas where we have a long track record of providing comprehensive metal stamping and fabrication solutions include the automotive, aerospace, medical, consumer products, industrial power, and solar industries – to name a few. We are a NAFTA-based manufacturer, but we serve industrial manufacturing customers the world over, including North America, Central America, South America, Europe, Asia and Africa. A complete list of the industries we serve is below, including links to more detail on our capabilities for working with several industries.